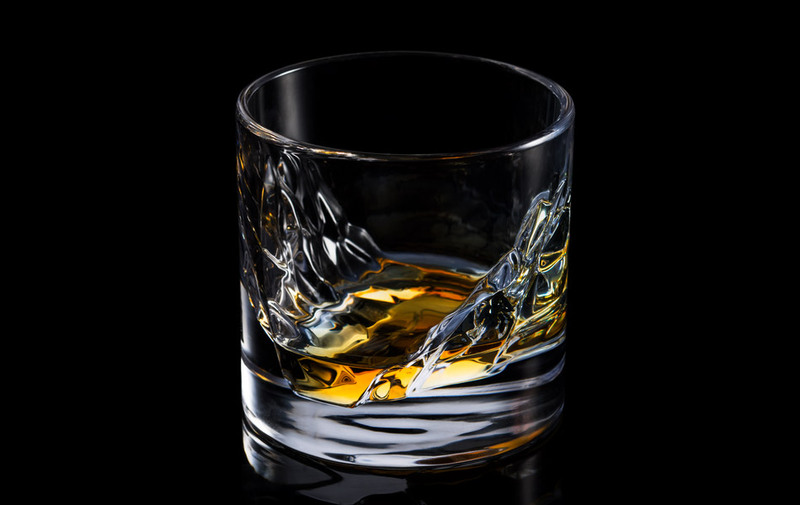 Designed in Norway the Fjord whiskey glass has the same massive inner "mountain sides" that Norway has. Now you have your own little fjord at the bottom of your glass. Now you can take in some nature while you sip your whiskey. And as you pick up the glass and look at it from any angle, you'll see the light play across the faceted mountainsides in various ways and the bottom of the glass is nice and solid. You get two glasses and a great experience with every drink thereafter. This is a glass you treasure.